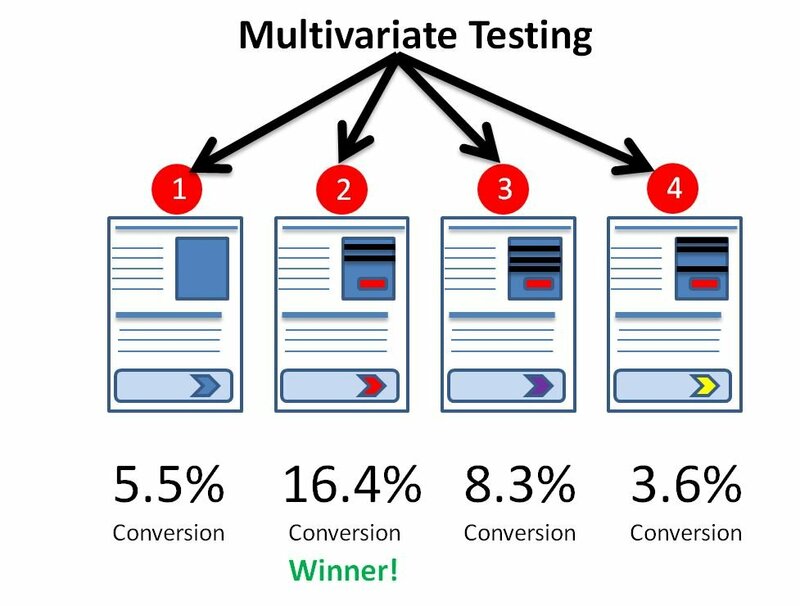 A negative interaction in a multivariate test is where two or more variables combine to reduce the success metrics (e.g. the conversion rate). See also positive interaction and multivariate test.